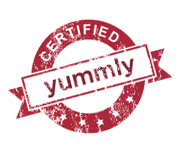 What drew me to Kiss My Bundt, is that Chrysta Wilson provides bundt cake recipe basics that allow you to make the cakes your own. 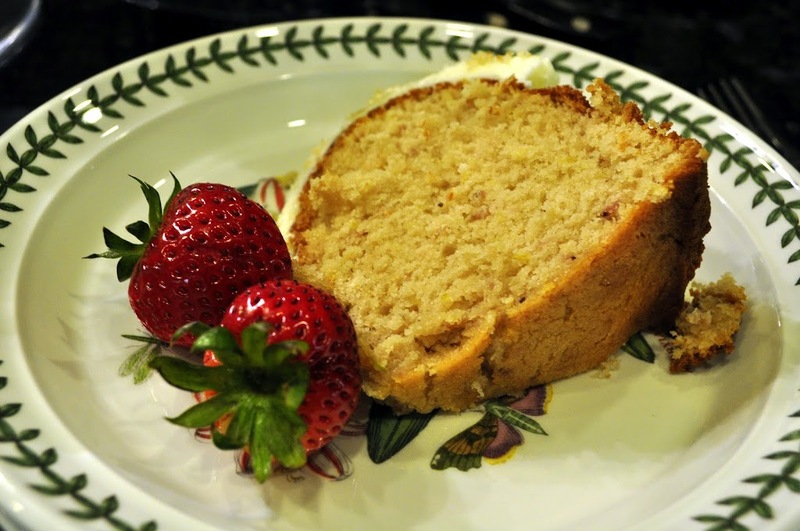 When I saw these beautiful strawberries at the Farmers’ Market on Sunday, I knew I wanted to try this Strawberry Lemonade Picnic Cake. 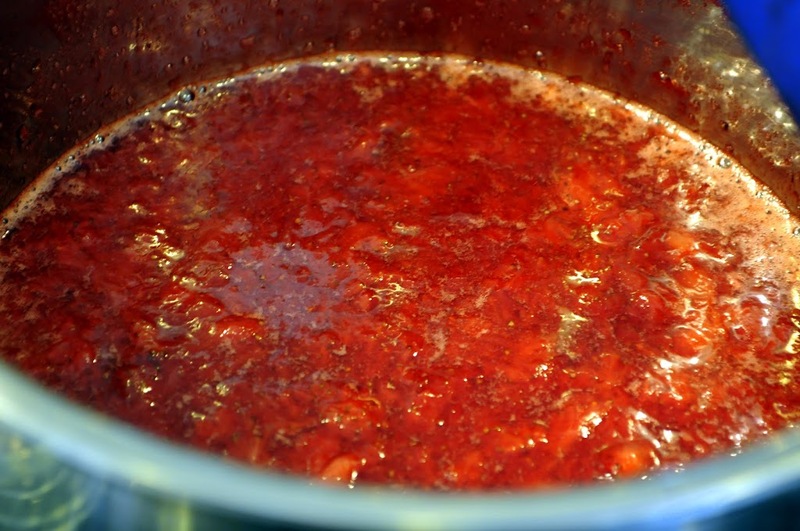 I absolutely love her Strawberry Smash – who knew making fresh strawberry sauce could be so easy? I will use this for all kinds of things – ice cream, pancakes, Waffles, etc. – it is just delicious! I loved the fresh strawberry flavor – I did omit the strawberry gelatin, though. I topped my cake with Lemon Buttercream and fresh strawberries. Strawberry and lemon has always been one of my favorite combinations. When my nephew’s friend took a third piece, I knew I had a hit on my hands! Yay for strawberries! 🙂 This lovely cake sounds like the perfect use for them – I can see why one would be tempted to eat 3 pieces in one sitting! 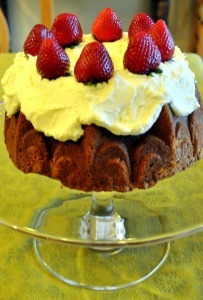 what a gorgeous bundt cake… strawberries and lemon.. such fresh flavours.. perfect for the picnic basket!! That looks just delicious!! 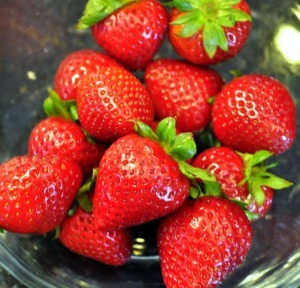 I love strawberries!! I just posted mini bundts from the same book! Aren´t those recipes great? 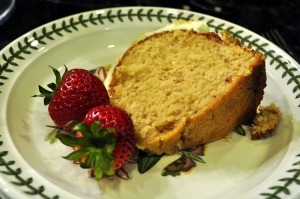 I´m tempeted to follow up with this recipe, it looks tempting! I love bundt cakes and this one looks beautiful, Susan. What a great blog!! what a great cake!! delicious. 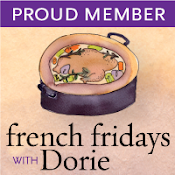 Thanks for finding me – I’ve signed up to follow and looking forward to more! Susan, I’m ready for a picnic now – one anything with fresh strawberries and this sounds awesome!